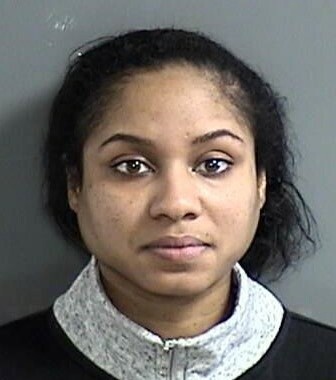 The Bridgeton woman accused of killing her toddler son and then telling police he was abducted will have a hearing next week to decide if she will stay in jail. 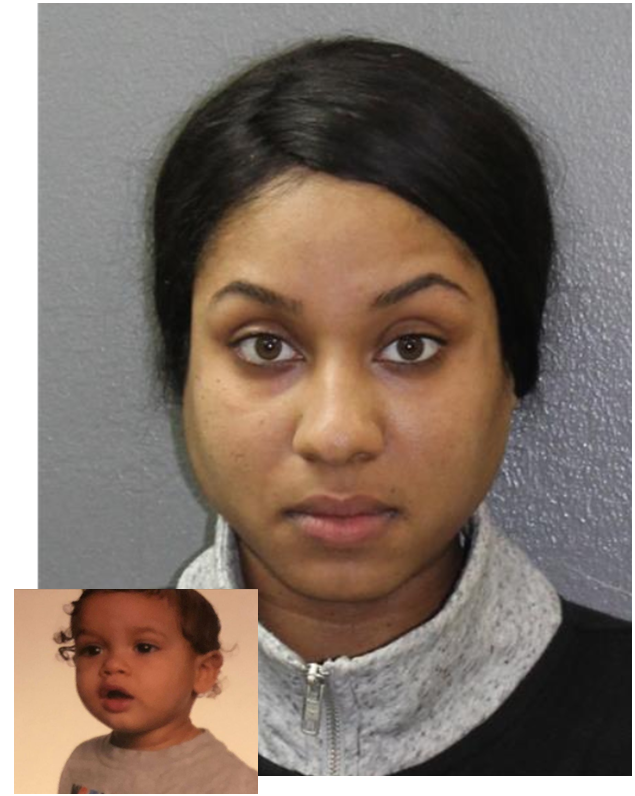 Nakira Griner, 24, told police a stranger assaulted her and abducted 23-month-old Daniel Griner Jr. 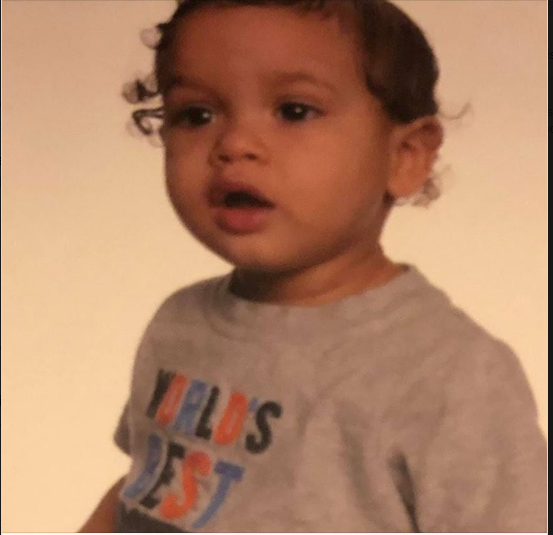 But instead, investigators found the boy’s dismembered and burned remains in garbage bags under a shed in the backyard of her Woodland Drive home, according to the four-count complaint against her. The complaint says some of the remains were in Griner’s purse, also under the shed. She later admitted to police that she struck the child because “he would not eat nor listen to her,” the complaint reads. It is not known how severely she struck the child. The mother of two then said she did not call for help, and instead put Daniel Jr. in a stroller and left him alone. Griner’s other child was apparently unharmed. No details have been released about where he was at the time. Griner is charged with murder, second-degree endangering the welfare of a child, desecration of human remains and tampering with evidence. She is in the Cumberland County Jail, awaiting the detention hearing, set for Tuesday.